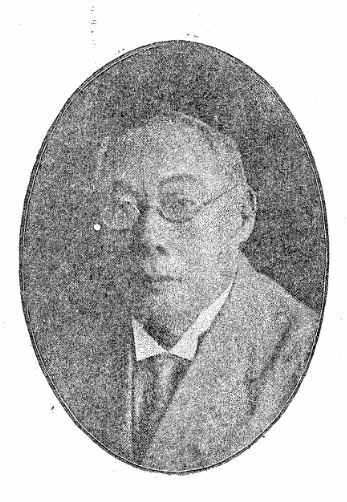 Partner, Rangoon Gazette and British Burma Press.Born in Singapore on the 28th February 1852. Educated at St. Paul’s Institute, Rangoon. Has been with the Rangoon Gazette and British Burma Press since 1871. Was created a Knight of St. Sylvester by His Holiness the Pope, Pius X in 1912. Married Simon Natalia. Address: 5 Mission Rd., Rangoon. Born on the 11th June 1880. 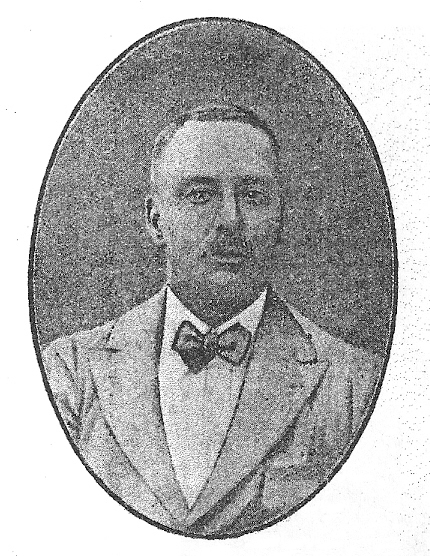 Son of the late R.H. Gill, Assistant Superintendent of Police. Joined the Police force in 1900. Received the long service medal for long service in the Volunteer Force in May 1925. Address: Mandalay. Arthur James Finlayson, Officiating I.E.S. Born on 2nd January 1882 in North Coorg, India. Educated at the Baldwin Boys’ High School, Bangalore. Assistant Master Baldwin School, Rangoon Diocesan Boys’ High School, Government High School, Rangoon; Headmaster, Pegu, Akyab, Sagaing, Rangoon, Moulmein, Bassein. Officiating in the Indian Education Service. All round athlete; medalist in football, cricket and hockey. Played tennis in the B.A.A. Tournaments. Holder of several cups and other trophies. Address: Govt. High School, Rangoon. Mathematical Scholar, 1902. Passed the Indian Civil Service exams 1905. Dist. Judge 1913. Served as a Gunner Officer, 1914-1919, seeing service in German East Africa in the 22nd Duagal Mountain Battery, 1916-1917. Divisional Judge 1920. Officiating Puisne Judge, High Court, Rangoon, April to Sept. 1925 and again December 1926. A keen student of International Politics. Married in 1909 to Mademoiselle Louise Amelie Renard of Clermont-Ferrand.Recreation: Golf. Clubs: Arts Club, Dublin, Pegu Club Rangoon. Address: High Court Rangoon. Born on 4th Sept. 1876 and joined the Military Service in the Indian Medical Dept. from 22 Feb. 1899. Transferred to Civil Dept. and was appointed as a Civil Surgeon under Burma Govt. from 1906 to 1916. He was awarded the (K.I.H.) Kaiser-I-Hind medal for Public Service in India in 1916. 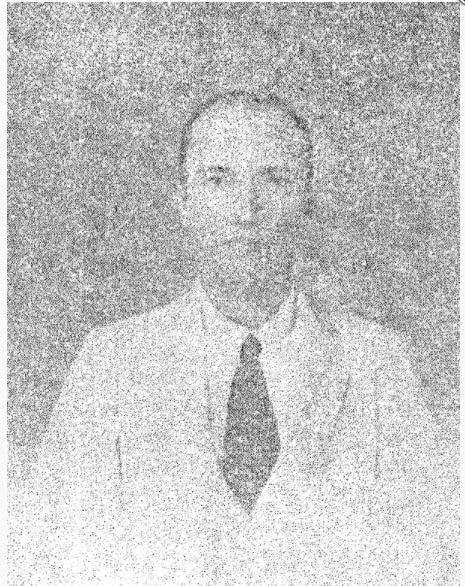 ​He was on War Service from 1916 to 1919 and on his return was appointed as Port Health Officer, Rangoon, in the same year and then as Deputy Sanitary Commissioner from 1920 to 1921 when he returned as permanent Port Health Officer and Administrative Medical Officer to the Commissioners for the Port of Rangoon from 1919 to date (1928.) Married, has one son. Address C/o Port Commissioners Office, Rangoon. Advocate, Bassein. Born at Thayetmyo on the 24th January, 1889. Educated at Rangoon College and graduated in 1889. One of the oldest members of the Bar having been enrolled as an Advocate of the Special Court, Judicial Commissioner’s Court and Recorder’s Court at Rangoon in 1892. 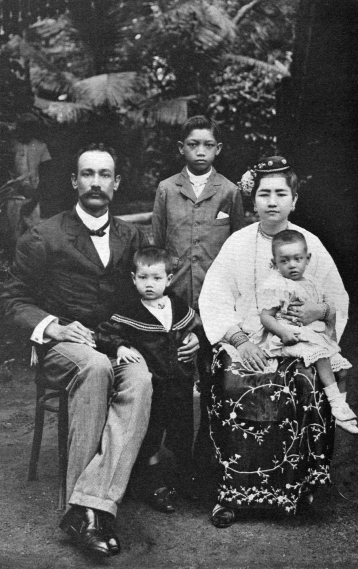 Family portrait of Frederick Trutwein, from The Silken East, 1904 by V.C. Scott O'Connor. Additional District and Sessions Judge, Tharrawaddy. Born 26th Oct. 1895. Joined the Indian Civil Service on October 26th 1920 and arrived in Rangoon in February 1921. Was Assistant Commissioner in Bassein, Henzada, Mawlaik and Moulmein between 1921 and 1923 and in Pegu, Rangoon, Mandalay and Maymyo between 1924 and 1925 being also Sub-divisional Judge and Assistant Magistrate. Was appointed Additional District and Sessions Judge, Tharrawaddy in December 1926. Was on Military Service from April 1915 to March 1919. Address: Tharrawaddy. Born at Bolton, Lancashire, England. Educated at Victoria University, Manchester. Mesopotamia Expeditionary Force for three years. Joined the Agricultural Service on Jan. 26th 1921. Married. Recreations: Tennis and Golf. Club: Upper Burma Club. ​Address: Agricultural College, P.O. Mandalay. Provincial Civil Service. Born on the 12th January 1876 at Bassein. Educated at St. Peter’s Institute and at the Government High School, Bassein. ​Joined Govt. Service on the 11th September 1896 and after service in the Customs and Police Departments was appointed to the Provincial Civil Service on the 10th January 1908. Since the 1st February 1926 has been officiating as Deputy Commissioner, Yamethin. Was Civil Officer to the “Thama” column of the Military Police in the Mogaung Hill Tracts, Myitkyina District during 1914-1915 and was awarded the 1914-1915 Star. Married Edith Mabel, the only daughter of C.W. Hill, retired District Superintendent of Police and Mrs Hill of "Woodlands" Maymyo on the 28th January 1903. Born in Travancore. Joined the office of the Financial Commissioner Burma, in March 1906 and was in charge of various sections in the office and principally the Income-tax branch. ​ In 1920 on the recommendation of E.W. Holdsworth , who was then reorganising the Income-tax Dept. and of the late R.E.V. 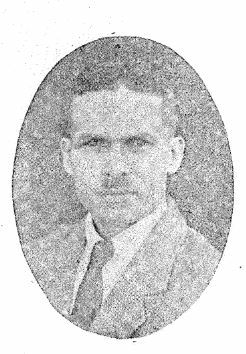 Arbuthnot, the then Financial Commissioner, Mr Daniel was appointed Assistant Collector of Income-tax, Rangoon, which appointment he held till October 1923, when he retired from Government service and began practice as a Lawyer. He is the author of a number of Legal publications under the name of the “Burma Local Laws Series.” So far the Gambling Act, the Excise Act, the Opium Act, the Arms Act, the Boundaries Act and the Laws Act, have been issued and have been well received. He has been very actively connected with the Indian Christian Association, Burma and the Diamond Jubilee Friend-in-need Society for Indian Christians and was a Secretary of both for a number of years past. He was also the Editor of the Indian Christian during its short career and represented thee Burma Association at the Calcutta and Allahabad Sessions of the All India Conference of Indian Christians. He belongs to the Church of India and Burma of which he is also a Committee member. Address: 36th St., Rangoon. Burma Civil Service. Born 18th September 1887. Son of Capt. Simon Antoine Baroni of Toulon, France and for 50 years Pilot at Bassein. Discoverer of Baroni Rock, Diamond Island. Educated at St. Paul’s Institution, Rangoon. Started life as a school teacher. Entered Government Service in 1909 as Sub-Inspector of Police and then as clerk, Royal Indian Marine Office, Rangoon. ​Volunteered and went with the Volunteer Artillery Battery on Active Service in WW1. Was besieged for five months are Kut-el-Amara, receiving five wounds. He was a prisoner of war in Turkey with Genl. Sir Charles Townsend for 2 years and eight months being released on 11th November 1918, Armistice Day, from Smyrna. On returning to Rangoon he was re-appointed Sub-Inspector of Police and promoted to Police Inspector in April 1921. 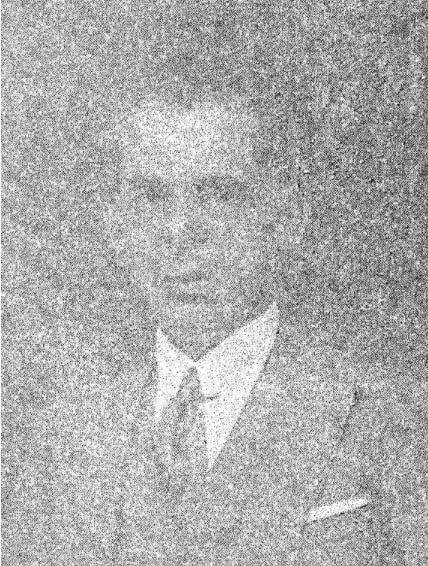 He was appointed Extra Assistant Commissioner in December 1921 and served as Township Officer, Kawa, Sub-divn. Officer Taikkyi and Magwe Subdivisions until December 1925 and appointed Eastern Sub-divisional Magistrate, Mandalay, which appointment he now holds. ​He was awarded the 1914-15 Star, Allied-Victory and British General Service War Medals and also the Volunteer Long Service Medal. Master Mariner. 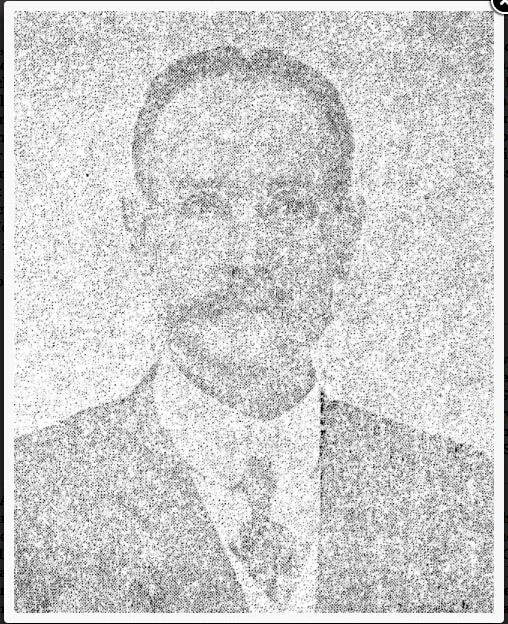 Born in Bassein on the 16th November 1878, son of Charles Hopkins of Brewster Mass, Pilot of Bassein from 1854-1907. Educated at Kent County School and Bradford College, Berkshire. Joined the Bassein Pilot Service in the early part of 1907 on the retirement of his father. Officiated in the Marine Duties of the port in 1921 and is Senior Pilot since December 1925. Assisted in the patrol of the coastline in 1917. Recreations:- Gardening and poultry. Address:- Bassein. 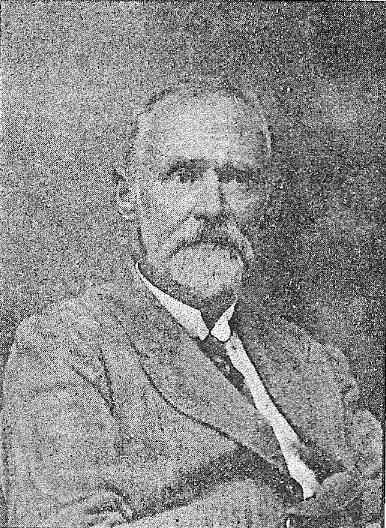 Charles Edward Browne, Burma Civil Service, retired. Born on the 5th April 1861 at Darjeeling. Educated at a private school in England and Bishop Cotton School at Simla. His father served in the Army and was at the Relief of Lucknow in 1857. ​His grandfather was with the 33rd at Waterloo in 1815, both were born in Ireland. ​Served in the United Provinces from 1880 to 1886; present at the taking of Kindat in 1886 and served as First Treasury Officer there. S.D.O., Mingyan; Civil Officer, Kale State; S.D.O. Kale Kabak; A.D.O. Chin Hills; S.D.O. Salin and Kyaikto; Asst. Superintendent in Shan States; Adviser to Sawbwa Yawng Nwe till retirement. Decorations: Frontier Medal with three clasps; K.I.H. Medal (Silver,) Delhi Durbar Medal 1903 and 1911; I.S.O. 1911. ​Clubs: Taunggyi and Kalaw. Address: Kalaw, Federated Shan States. Born in London on the 31st July 1879. Educated at Christ’s Hospital 1887-1897. Pitt Club Exhibitioner, Scholar of Wadham College, Oxford; Class 1, Classical Mods., 1899. Served with Oxford Impl. Yeomanry in South Africa from Feb. 1900 to June 1901; Class 11 Lit. Hum/. 1903. ​Assistant Classical Master, Highgate School, 1903-05; Joined the Indian Educational Service as Inspector of Schools in Feb. 1905; served in the Indian Army Reserve of Officers, Mesopotamia and Persia from Apr. 1915 to May 1919. Mentioned in despatches. Appointed Director of Public Instruction, Burma, Feb. 1923. Is married. Address: 21 Windermere Park, Rangoon. Bertram Maitland Crosthwaite, V.D., M.L.C. ​Born on the 9th Oct. 1880 at Faversham, Kent. Son of the Rev’d. S.M. Crosthwaite. Joined Burma Railways as Assistant Traffic Superintendent on the 14th Dec. 1898. Acted as Personal Assistant to Agent on the 1st June 1903. ​Rejoined Traffic Dept. 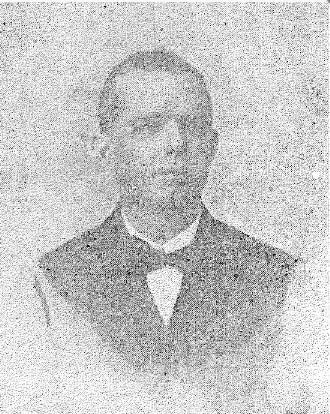 in December 1903. Promoted to Dist. Traffic Manager on several occasions. ​Confirmed as Traffic Manager on the 11th Sept. 1924. 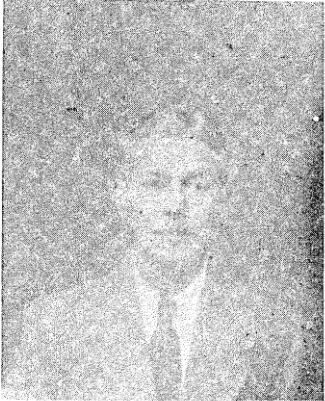 Acting Agent from the 6th Dec. 1926. Married. Volunteer Decoration. Recreations: Golf and Tennis. Clubs: East India United Services, Royal Automobile Club, London, Pegu Club, Rangoon. Address: C/o Burma Railways, Rangoon. Pleader and Notary Public. Born in Bassein on the 10th May 1873. Educated at St. Paul’s High School, Rangoon. ​President of the Bassein Bar Association. Awarded the Certificate of Honour and a Gold Watch for services rendered to Government. Honorary Secretary, Volunteer Club, Bassein. Born at Rangoon in 1883, the third son of the late Tan Kim Seik. Educated at a private school. Owner of the Rice Mill known as Eng. Hong Bee & Co’s. mill in Kenangro. Managing Partner of the firm Eng. Hong Bee & Co., Rangoon. Member of the Chinese Chamber of Commerce. Address: 66 Strand Rd., Rangoon. Member of the Legislative Council. Born at Moulmein on the 19th February 1893. Son of P.S. Wellington one of the first settlers at Moulmein. ​Educated at St. Patrick’s, Moulmein and the Rangoon College. Teacher at the Govt. School for Europeans, Maymyo. ​Asst. Branch Clerk, at the Secretariat and Bailiff at the Court of Small Causes,Rangoon. 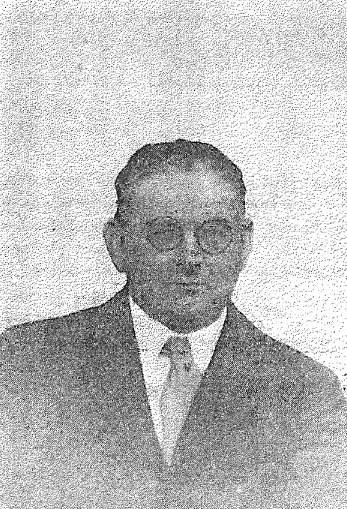 ​Elected President, Tavoy Municipality in 1925 and elected Member of the Legislative Council representing Tavoy Town in 1925. Married Sybil Findlay of Rangoon. Recreations:- A keen sportsman, especially football. Stevedore, born in Rangoon in October 1883. Son of the late Honoratus Christiansen of Kaapen. Educated at St. Paul’s School, Rangoon and night classes at Herriot Watt College, Edinburgh. Apprentice Engineer with Messrs. John Grieg & Sons, Edinburgh, from 1899 to 1903. ​Served for a short while with Messrs. Bruce Peebles & Co. Engineers, Edinburgh and then Messrs. John Cran & Co. Shipbuilders and Engineers, Leith. Joined the Irrawaddy Flotilla Co. in Glasgow in 1904 and returned to Rangoon and worked on the I.F. Steamers, first as junior and finally as Chief Engineer. Left in December 1911 to take up Stevedoring business in Bassein. Appointed Government Engineer-Surveyor, Bassein since 1921. At present continues with his Stevedoring in Bassein as well as his Engineering business with private workshops and builds motor boats. 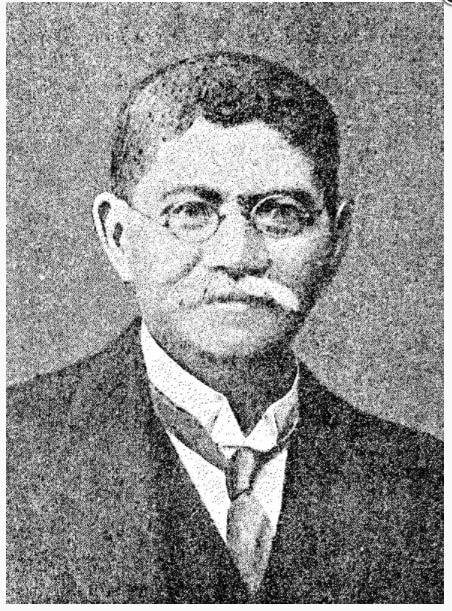 Born at Rangoon on the 21 May 1873. Son of John Ernst Gabriel Villa, deceased, Registrar of the Recorder’s Court and grandson of Andrea Villa, the first Italian gentleman to come to Burma in the time of King Mindon Min. Educated at St. Paul’s College, Stratford; King’s College, London; Member of the Edinburgh University. ​Studied at Wornogurneys for I.C.S. and entered the Middle Temple, where he was called to the Bar on 21st Nov. 1894, was twice offered Government Posts which he declined to accept. He is one of Rangoon’s leading Criminal and Divorce lawyers. He has been an officer in the Rangoon Volunteer Rifles. Excelled at cricket, football and tennis. In 1892-93, for King’s College, did the 100 yards in 10 ½ seconds. Had his own racing ponies in his younger days, Is married and has three sons and a daughter. 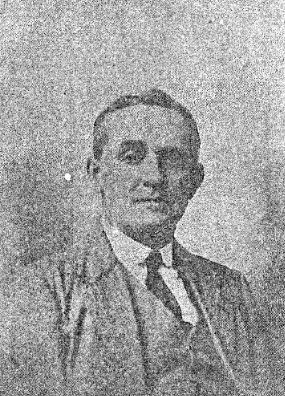 ​His eldest son Edward Curzan, distinguished himself during the Great War and was awarded the Military Cross; later he was killed in a motor accident. Recreations:- Gardening and Bridge. Club:- Rangoon Turf Club. Office, 3 Barr St. Residence, 9b Lower Kemmendine Rd. Rangoon.